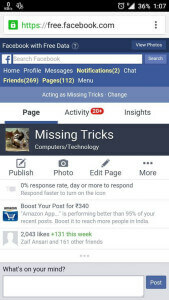 Reliance Free Facebook: Hey Guys, Now Reliance is offering Free Facebook for their Users everyday. Previously, i was posted about Reliance Free Facebook Friday offer, now Reliance is offering Free Facebook Everyday. If you use Facebook Daily, and Fed up with recharging Data packs daily, then you must checkout this offer once. Now, you can use Facebook 24*7 for free in Reliance Sim Cards. The Best Thing. is that there is no limit for use Facebook in your Reliance sim card with this offer. 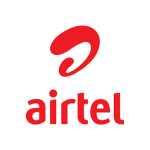 This offer is similar to Airtel Wynk app offer, they offers users to download Music for free from Wynk app, and Reliance is offering their user to use free Facebook everyday. 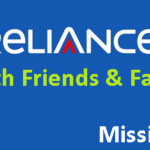 You may also came to know about this offer from TV itself, that they are offering free Facebook for Reliance Users. 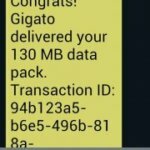 In this post, i will tell you a complete guide, for how can you use Free Facebook in your Reliance Sim card for free. So let's Check it out now. 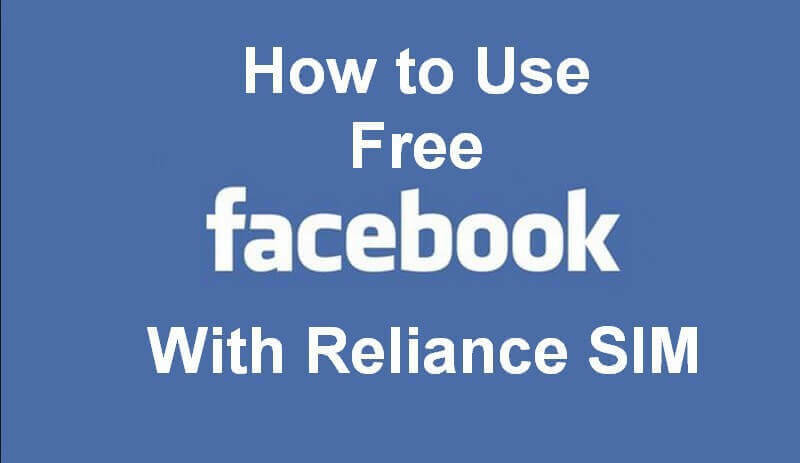 There are 2 ways, which you can use for Get Free Facebook in your Reliance Sim Card. Have a Look at it from below ! Minimum 20 Paise Balance in your Sim Card. After that, Turn off WiFi, if you are using and Turn on Internet from your Reliance Sim Card. You will see Free option is Tick by Default, leave it as it is and Continue browsing Facebook for free. You can send messages via messenger, and see status. but you are not allowed to Download or upload videos, or Images in Free Facebook in Reliance. If you want to do so, then you need to turn off free option, which will you see in top of the app. At first, Open Free Facebook Version in your Browser from here. Login or sign up with your Facebook Account Normally. Now, You will See, that Facebook Homepage will Open, Continue sending messages and uploading status, like commenting you will not be charges. 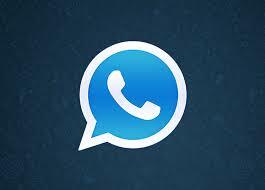 Same case like app, you will not be able to see images and videos in free version of Facebook. 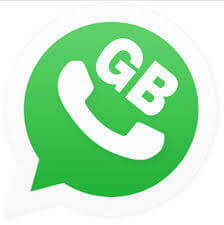 If you are not using Facebook app, and want to use this offer in browser, then Use Only Default Browser or Google Chrome Browser, for Avail Free Facebook Data offer, if you use Opera Mini Or Uc Browser, then you will be charged for Use Facebook. Sorry, free.facebook.com isn’t available in your country right now.